Brian Corridan appeared as an "Ivy League student" (which, conveniently, he actually was) on Survivor: Guatemala, where he finished in 12th place. He currently lives in New York City, and denies that the Wine & Cheese Alliance is an actual alliance. Brian's occasional pieces, "Platinum Perspectives" first ran here at the True Dork Times in 2016, when he first wrote about season 32, Survivor: Kaoh Rong. 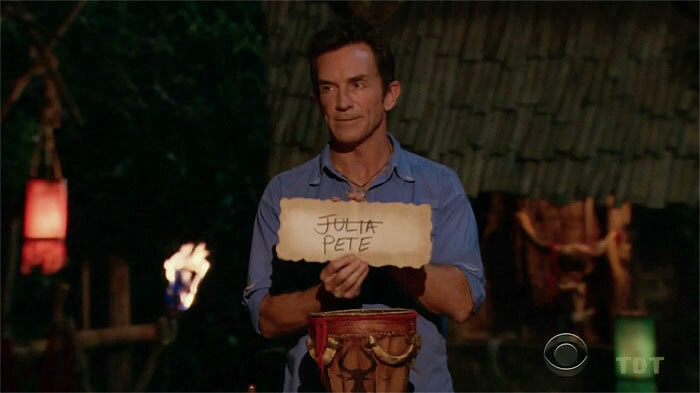 In light of the Survivor: Kaoh Rong tribal swap, Brian talks about the keys to surviving a swap when down in the numbers. After Kaoh Rong saw three contestants drop, mid-challenge, from dehydration and heat exhaustion, Brian talks about the extreme, medevac-inducing conditions as compared to those during the similarly sweltering Survivor: Guatemala.